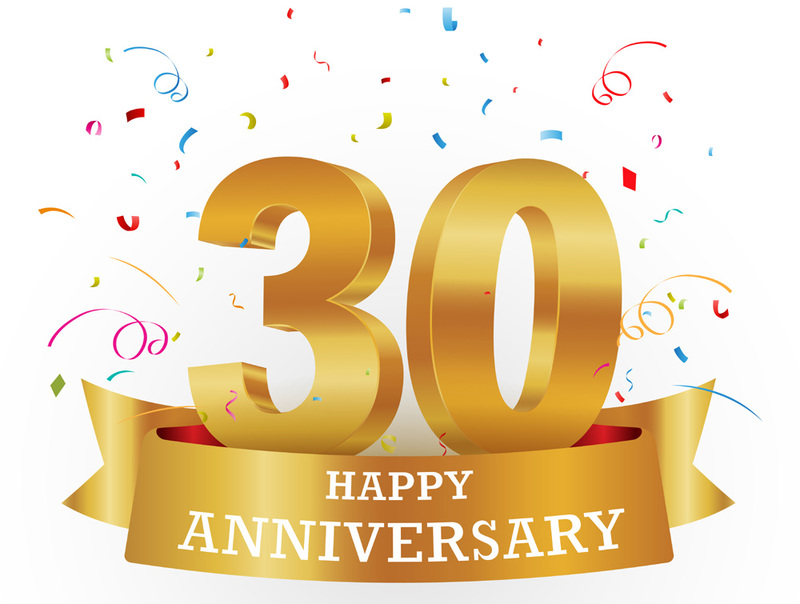 Hillis-Carnes is pleased to announce that today marks the day of our 30th Anniversary! Richard Hillis, P.E. and William Carnes, P.E. founded the company in 1989. Thirty years later, we are continuing their legacy of providing unparalleled engineering and environmental services. What began as a small firm with just a handful of employees and one location, has grown to more than 400 employees, with 16 offices across the Mid-Atlantic region, and the Caribbean. We have experienced tremendous success throughout these past 30 years. In 2018, Hillis-Carnes ranked 335 in the nation on the ENR Top 500 Design Firms list, with revenue of $41.3 million. We also ranked as one of the 50 Fastest-Growing Companies headquartered in the Greater Baltimore area, with a 16.84%, three-year average growth rate, and nationally recognized for outstanding safety performance by The National Drilling Association (NDA), a leading drilling industry group. 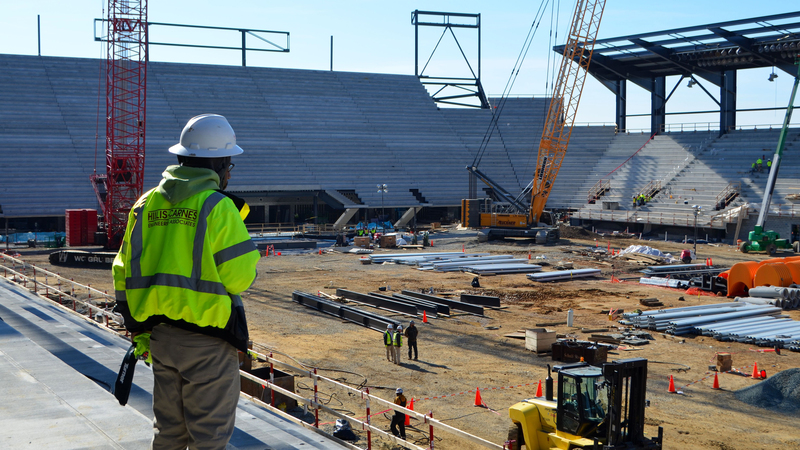 None of this would have been possible without the support and dedication of our employees. Every one of our employees plays a very important role in the development of this company, and we could not be more thankful to all of you. We are also grateful to our clients who put their trust in us all these years. Many of the firm’s original clients are still clients today. As we continue to expand and open new offices to be more accessible to our public and private sector clients, we will never veer from the commitment to provide the unmatched level of service that our clients have come to expect from us. Thank you to everyone who has helped us reach this significant milestone! 100% Employee Owned © 2019 Hillis Carnes. All Rights Reserved. | Site by Vitamin. © 2019 Hillis Carnes. All Rights Reserved. © 2019 Hillis-Carnes. All Rights Reserved. | Site by Vitamin.